I needed to whip up a fast dessert recently with ingredients I had on hand. And I almost always seem to have a lingering 3 or 4 banana begging to be baked into bread or muffins. I decided I would get as close as I could to a local bakery’s infamous Banana Cake. It’s very moist, sweet, and tastes like the best banana anything you have ever tasted. So I did a little research and gave it a shot. and I made mine gluten free too so I could enjoy them too! Needless to say, the Banana Bars did not last long, and were the perfect treat for our casual get together. They would make a wonderful after school snack too, and are so yummy don’t even need the frosting! Here is what I used to make my latest favorite treat, I hope you enjoy them as much as we do!! 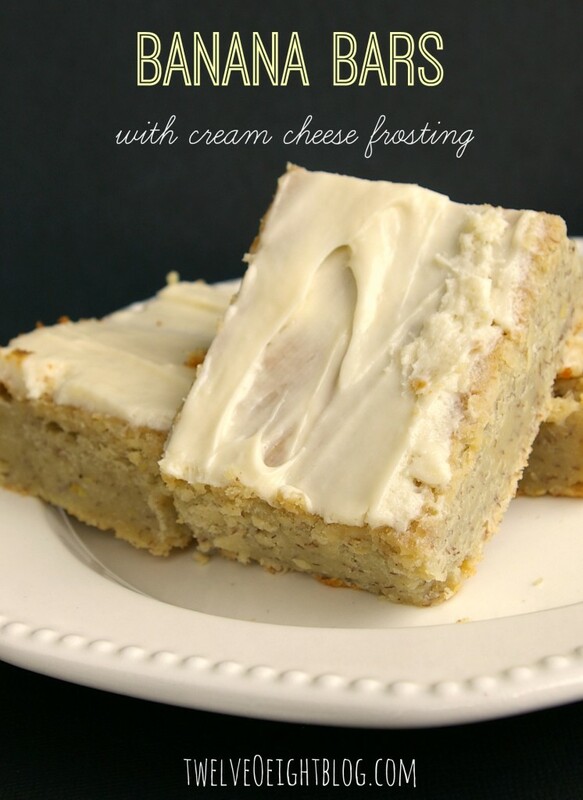 Rich moist banana bars, made with gluten free flour, tastes like frosted banana pound cake!! In a large mixing bowl, cream together the butter, eggs and Splenda, and vanilla until smooth. Stir in sour cream & bananas, set aside. In another bowl, combine the flour, baking soda & salt, fold into the banana mixture and bake for 30 minutes in a greased 13 x 9 pan. When a toothpick comes out clean, remove from oven and cool. To prepare frosting blend last five ingredients well and frost cake. Enjoy!! 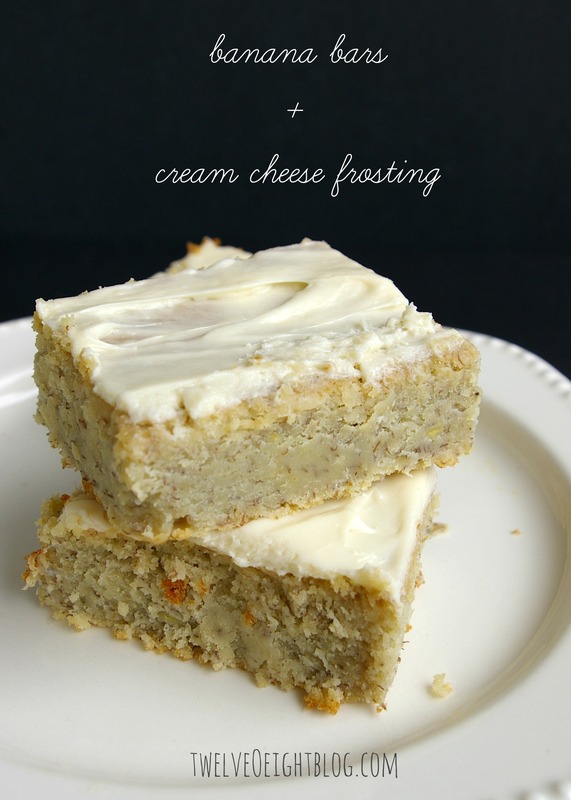 And like many quick breads, or moist cakes, this tastes even better the 2nd day! !